You’ve just stumbled across the ultimate guide to Canning and Preserving for Beginners! 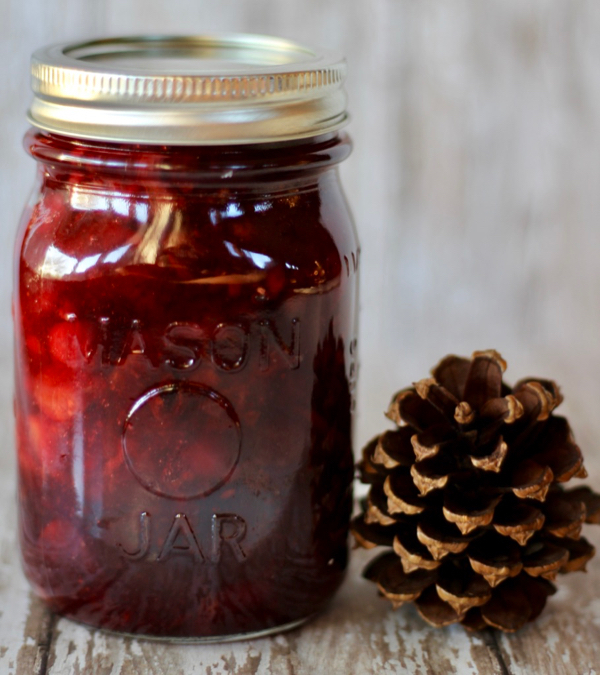 Canning and preserving food is an easy way to make your fresh food last so much longer. You can reduce food waste, eat healthier, control what you eat better, and save a ton of money! 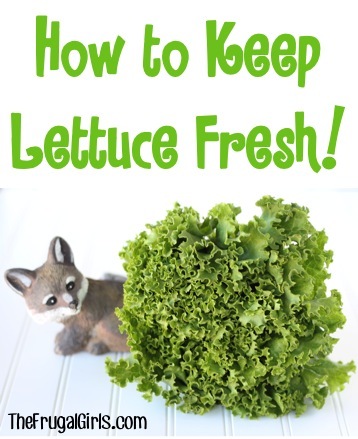 Your own home garden can be an excellent source of fruits and vegetables to can and preserve. But don’t rule out your local farmer’s market, fresh produce stands, or even your local grocery store. 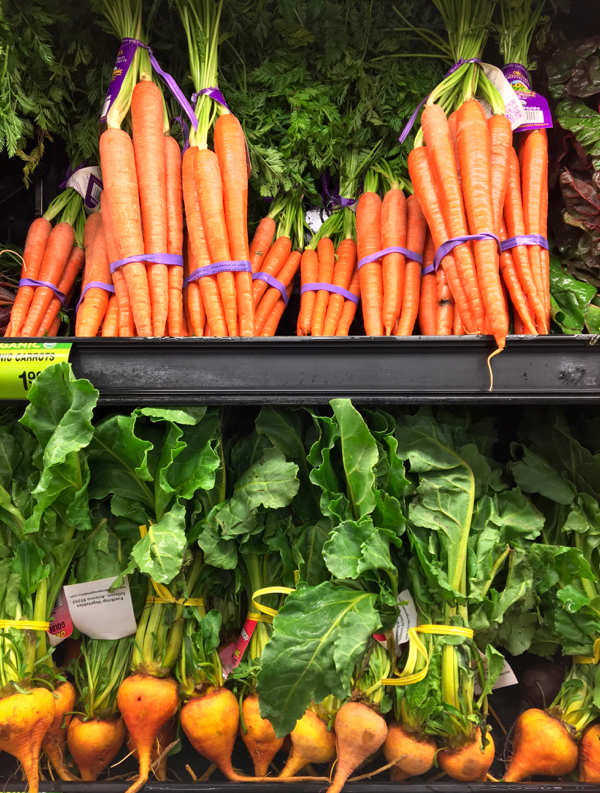 Seasonal fruits and veggies can be purchased for rock bottom prices. 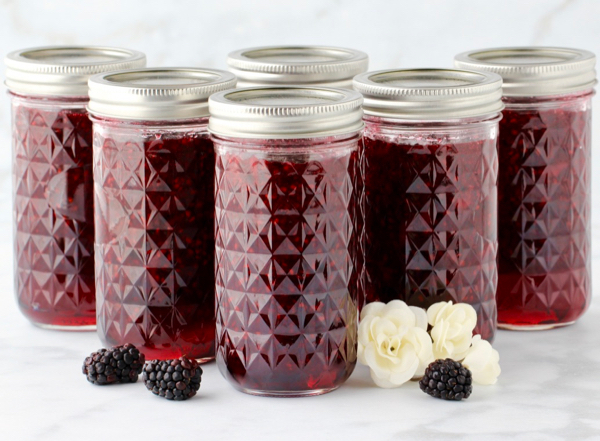 When you pair these awesome sales with canning and preserving, you can seriously stock your pantry, cupboards and freezer. With just a little planning, you’ll be reaping the benefits all year long! This guide to Canning and Preserving for Beginners will give you the easy step-by-step instructions you need to get started canning and preserving your own food. 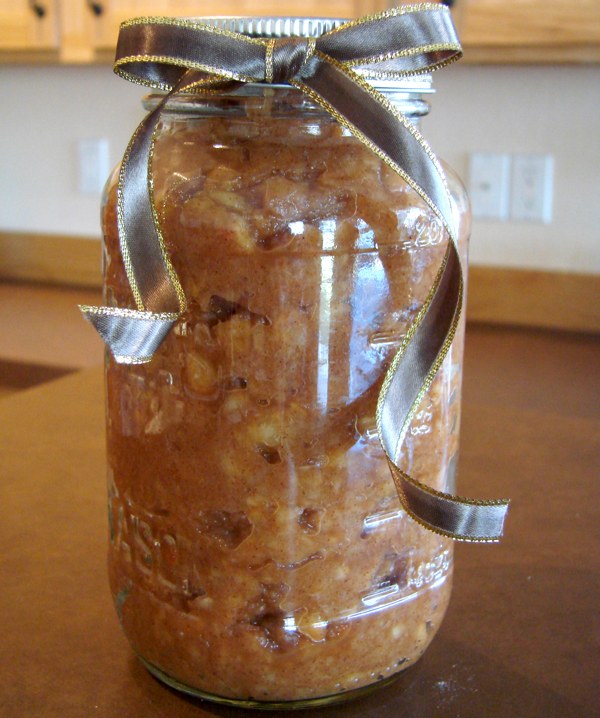 There are many ways you can preserve your food for later. 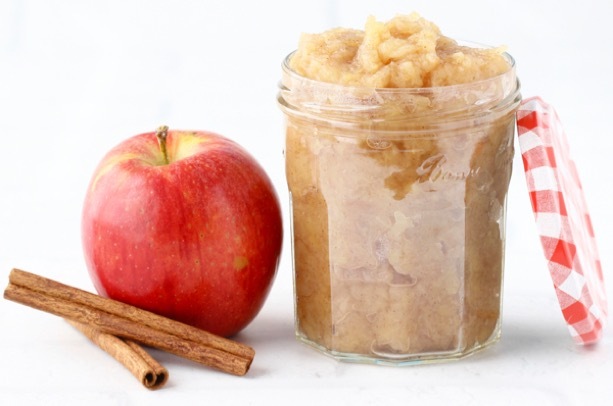 Some of the most popular ways include canning, drying or dehydrating, and freezing. My canning for beginners tips will show you what supplies are needed. Plus, I’ll give you step by step instructions for what you need to do. 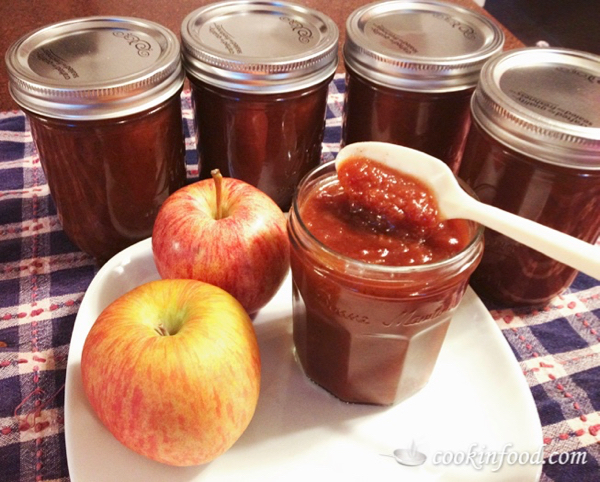 When you know exactly what you need and what to do, canning gets really easy! 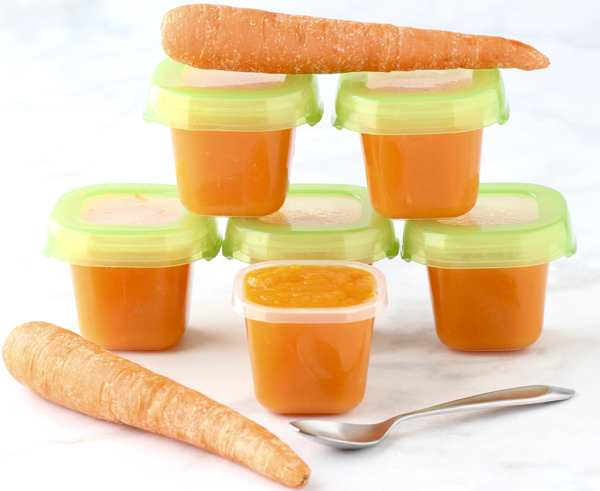 Nothing beats the simplicity of this Easy Freezer Jam Recipe. 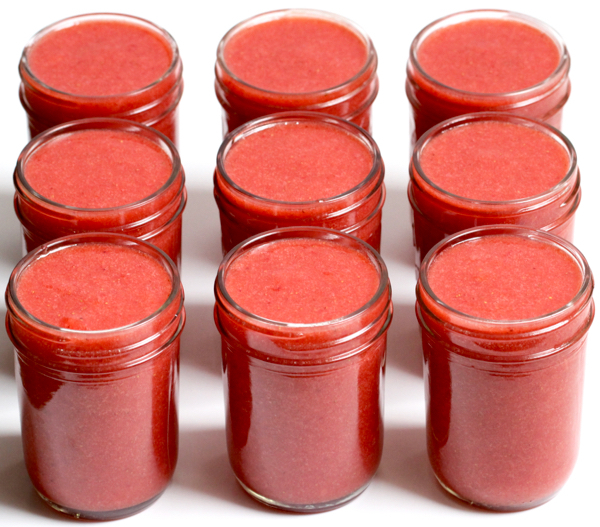 Strawberry Jam on your morning toast tastes even better when it’s homemade! Yummy Peaches + Your Slow Cooker = this delicious spiced homemade Crockpot Peach Butter Recipe! 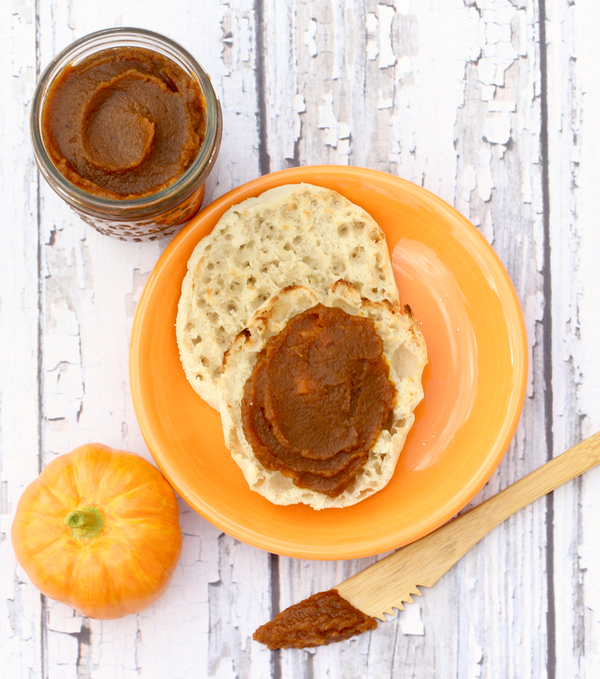 Enjoy a fun taste of Fall with this spicy Crockpot Apple Butter Recipe! 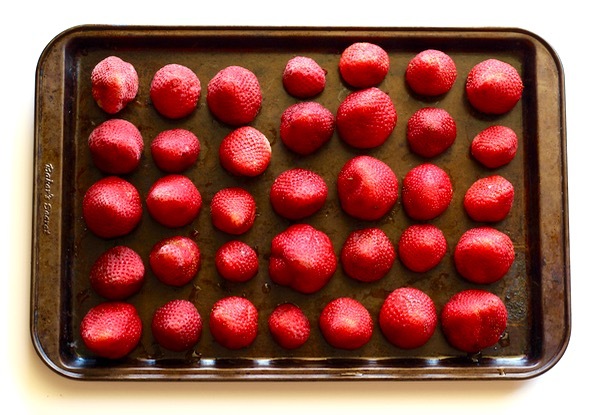 Now you can have strawberries whenever you want when you use this strawberry freezing hack! Once you’ve made this yummy sauce, your freezer is going to contain a little bit of pasta heaven for any night you need it! 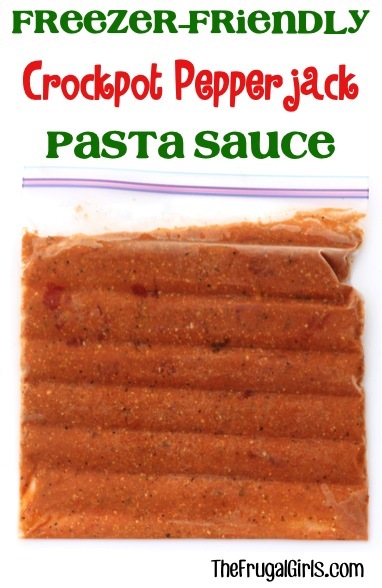 Use it as a Spaghetti Sauce, Breadstick Dip, or even Pizza Sauce! YUM! Go grab the Crockpot! 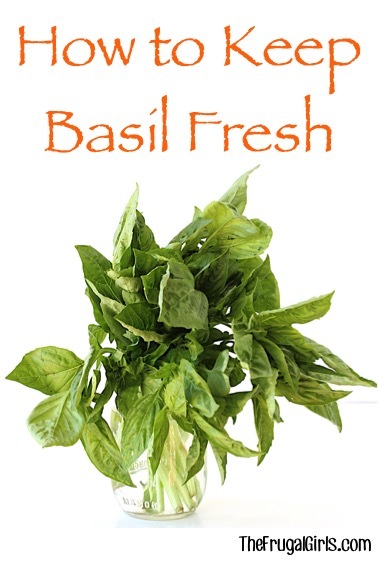 This makes such a yummy make ahead freezer-friendly sauce! 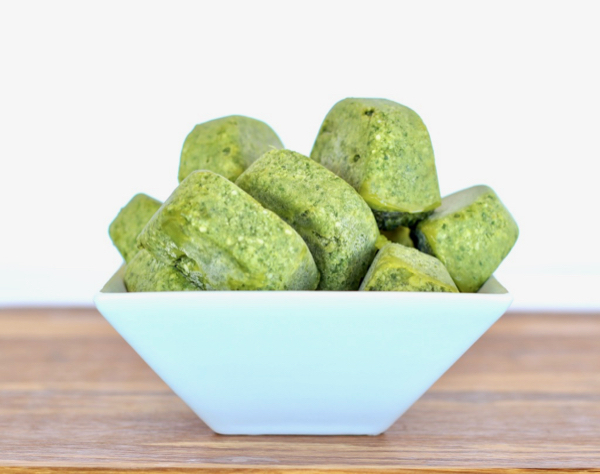 Making Pesto is so good… we should freeze some to enjoy later! 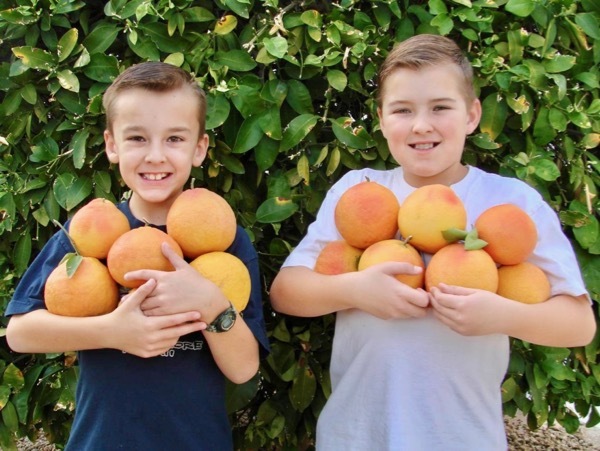 The foods your baby will love the most are also some of the most inexpensive foods at the grocery store, or you can even grow them in your garden. Related: 25+ Make Ahead Freezer Meals to Make Life Easier! 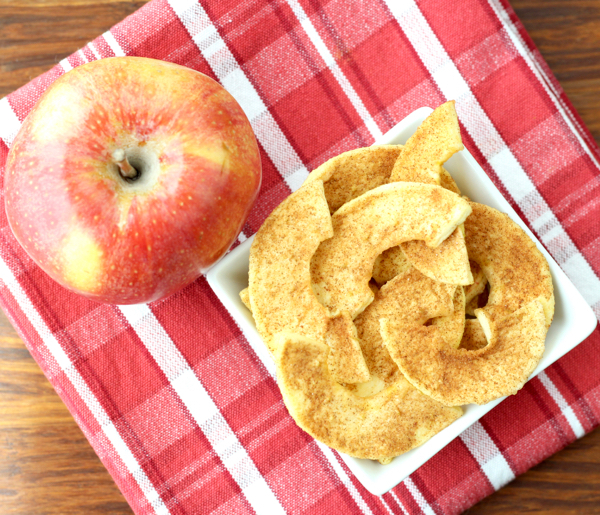 Not only are they the perfect snack to have on hand at home, they’re also great for packing in school lunches, taking along on a hiking trip, or stashing in your desk at work for those afternoon munchies! 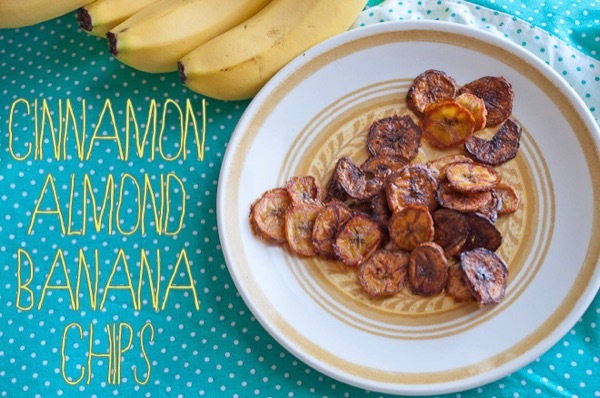 If you’ve been wondering how to make banana chips, you’re in for a sweet treat with this easy baked fruit snack! 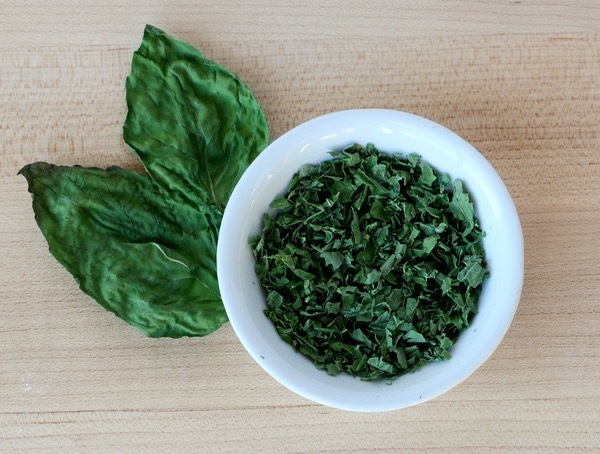 I’ve got a secret for you… it’s ridiculously easy to make your own dried herbs. 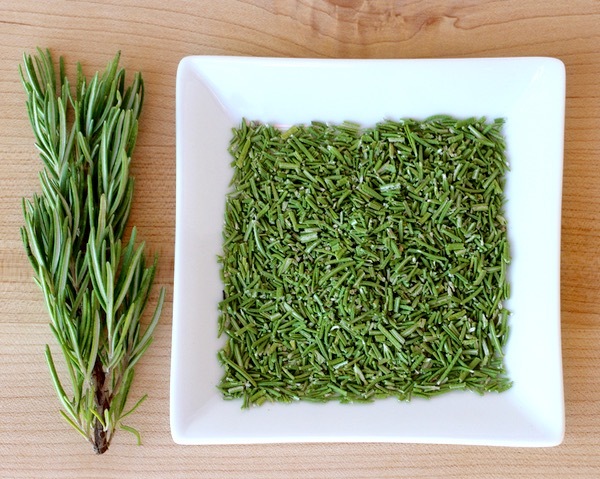 Why buy store bought Rosemary, when you can learn this simple trick instead? 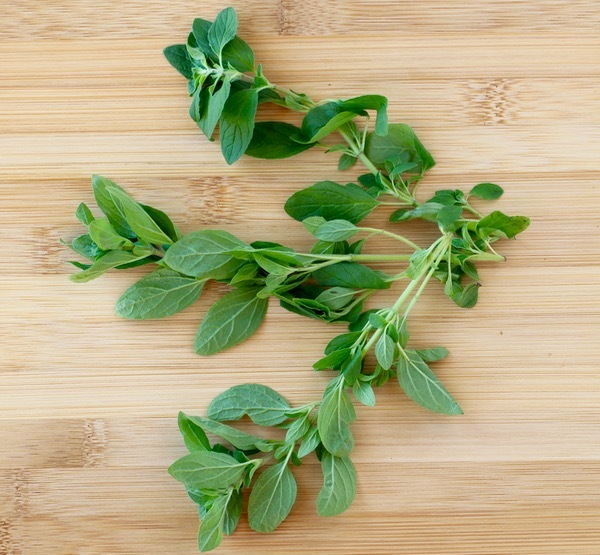 Learning How to Dry Oregano could save you some real money! Here’s a simple little trick to Keep Celery Fresh! 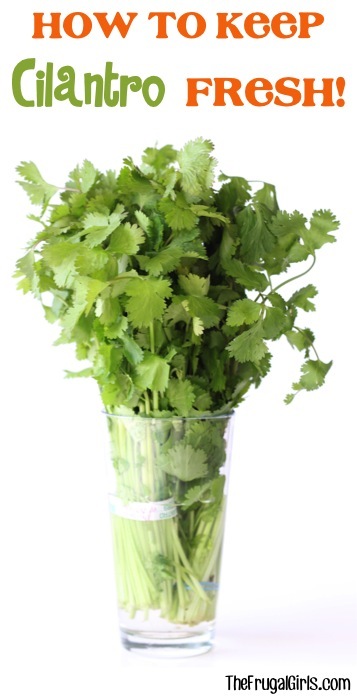 It will save your celery… and money! Related: 101 Genius Kitchen Tips and Tricks to Save Time and Effort! Got the bug to enjoy the simple life? Then you’re really gonna love these ideas!!!!! Savor every moment of the simpler life and take your homesteader skills to the next level with this ultimate guide for Homesteading 101! 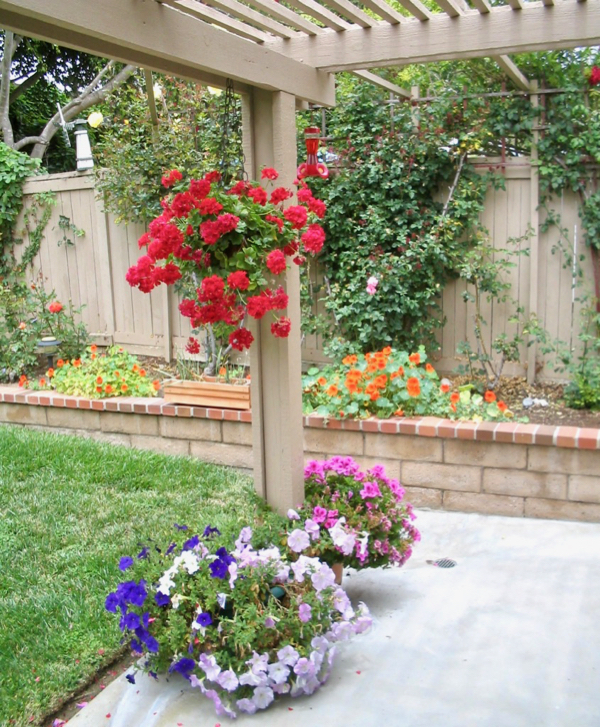 Grab your shovel and get inspired with these easy Gardening Tips for Beginners to Pros!